As one of the world's leading multi-disciplinary universities our central location offers close interaction with Bloomsbury's cultural and intellectual vibrancy, Westminster and Whitehall, the City and our world-class hospital partners. We support dissemination, engagement and impact. The most recent REF (2014) found that, across the whole institution, UCL has the greatest impact power of any university in the UK. The case studies below highlight some of the world-class Faculty of Social & Historical Sciences research that was recognised and celebrated. Dr Jerome Lewis led the development of guidelines for Congo Basin logging companies to obtain free prior and informed consent from indigenous communities. 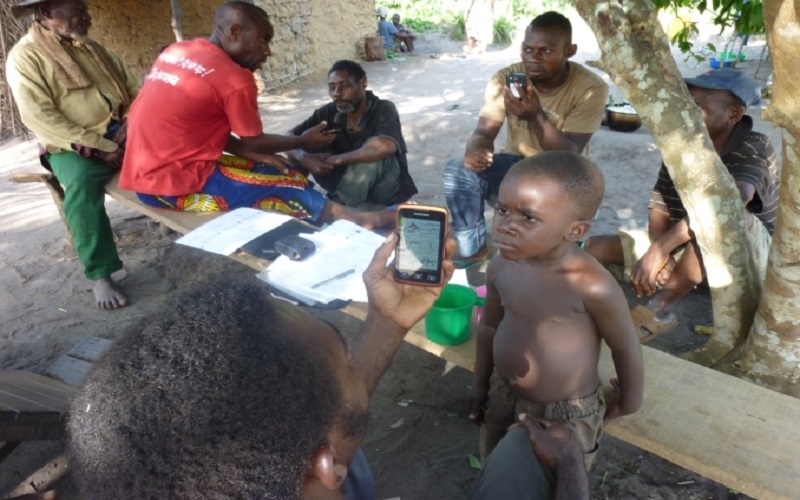 These guidelines were used by logging companies and the Forest Stewardship Council and were supported by a training centre, community radio, and innovative participatory mapping techniques. 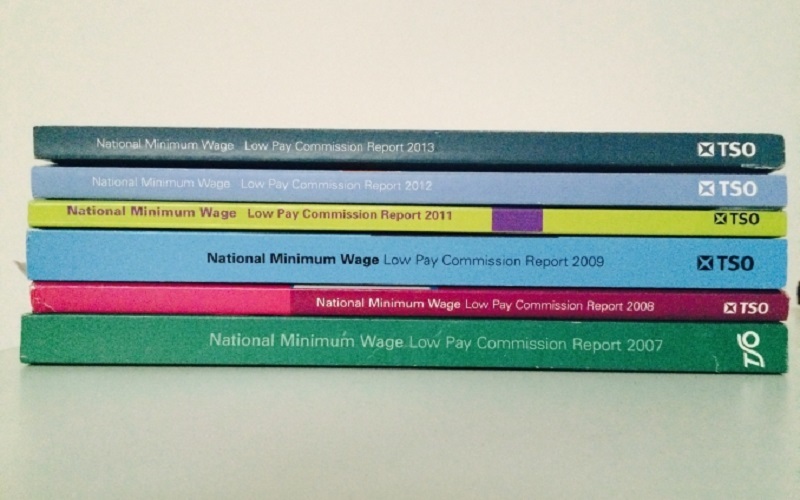 Research by Professor Stephen Machin and his co-authors changed the policy context before a National Minimum Wage was introduced in 1999, and has since provided the guiding logic for the operations of the Low Pay Commission. 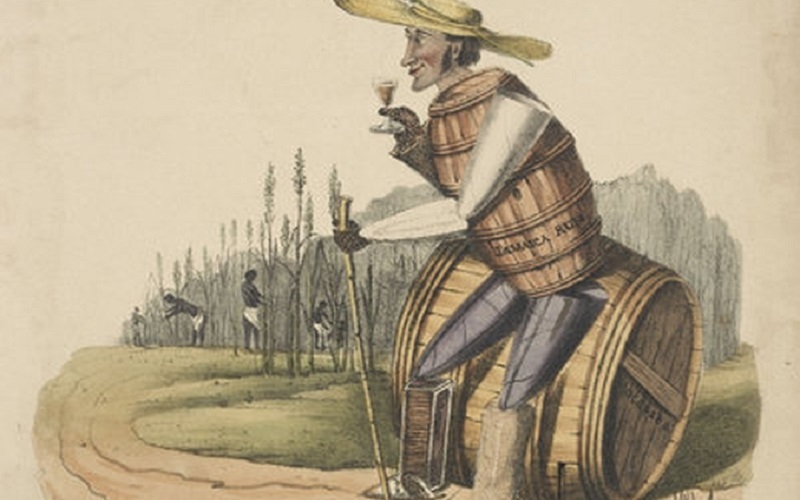 The Legacies of British Slave Ownership project instigated a high-profile public debate about British slave ownership and its long-term influence on British society, economy, politics and culture, and led to apologies from some of the City's top firms for their past associations with slavery. 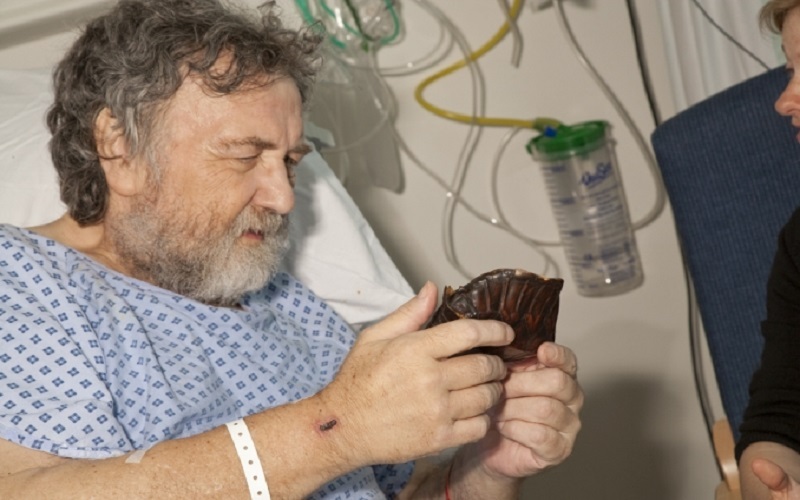 Research on how museum activities contribute to health and wellbeing in hospitals and care homes led to the development of a new wellbeing measure refined in partnership with 20 museums and other partners. It also influenced policy and funding considerations for heritage, and led to the development of a volunteer programme. 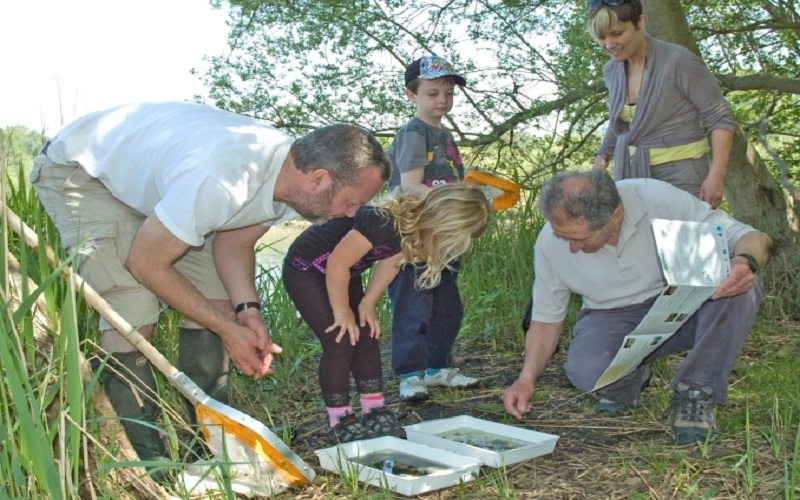 Through an innovative public water survey the UCL OPAL Water Centre helped over 45,000 people - 17% from hard-to-reach communities - participate in water quality and aquatic biodiversity assessment, and thus be exposed to water science. OPAL data was used both for site management and for national and international policy. UCL research demonstrated the importance of clear guidance, through a Cabinet Manual, to demystify the process of government formation. 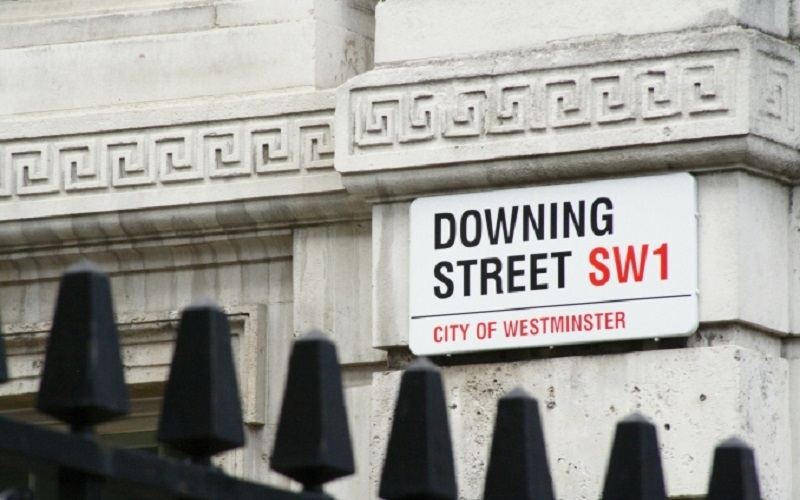 In the UK's hung Parliament of 2010, the draft manual proved critical in ensuring a smooth transition to the UK's first coalition government in 60 years. You can read more case studies from the Faculty of Social & Historical Sciences on the UCL Research Impact website.